* "65-million" Year Old T. rex Soft Tissue: A North Carolina State University paleontologist in 2007 took the above photos of original biological material, including red blood cells and vessels, from an allegedly 65-million year old Tyrannosaurus Rex. Since then many leading scientific journals, including Nature, Science, PNAS, PLoS One, Journal of Vertebrate Paleontology, etc., have published peer-reviewed papers confirming the discovery of dinosaur soft tissue from many dinosaurs and dinosaur-layer creatures including from T. Rex., hadrosaur, titanosaur, triceratops, mosasaur, and archaeopteryx. See a catalog with links to these journal papers, and excerpts, at RSR's DinosaurSoftTissue.com#research. 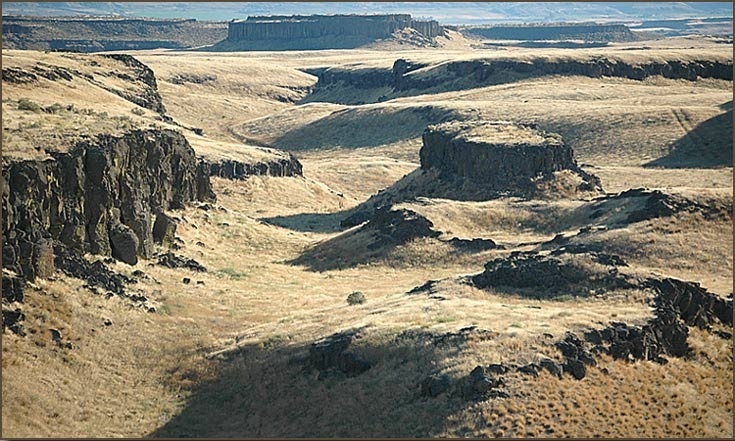 * The Scablands: The primary surface features of the Scablands, which cover thousands of square miles of eastern Washington, were long believed to have formed gradually. Yet, against the determined claims of uniformitarian geologists, there is now overwhelming evidence as presented even in a NOVA TV show that the primary features of the Scablands formed rapidly from a catastrophic breach of Lake Missoula causing a massive regional flood. Of course geologists will still argue that the landscape was formed over tens of thousands of years, but those secondary claims too will evenaully be overturned. Whereas for now, the overall presence of the Scablands itself is no longer available to old-earthers as de facto evidence for the passage of millions of years. 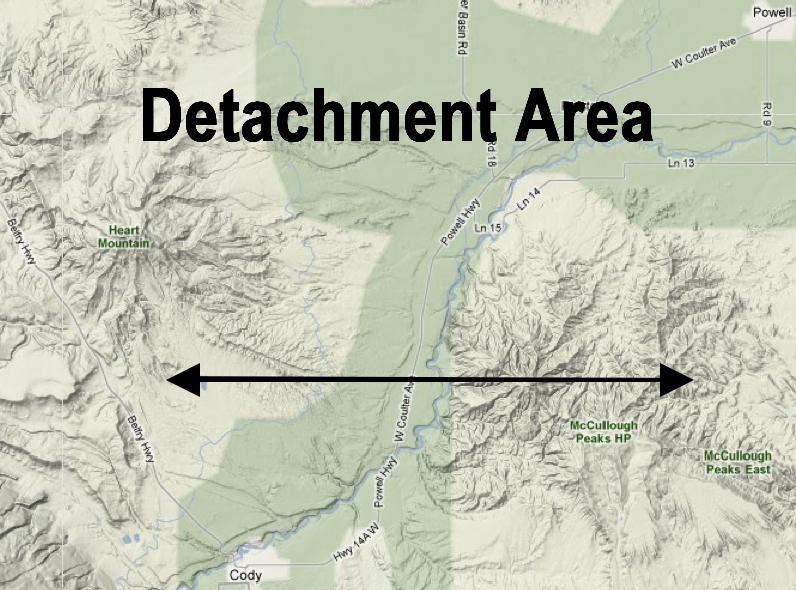 * The Heart Mountain Detachment: in Wyoming just east of Yellowstone, this mountain did not break apart slowly by uniformitarian processes but in only about half-an-hour as widely reported including in the evolutionist LiveScience.com, "Land Speed Record: Mountain Moves 62 Miles in 30 Minutes." 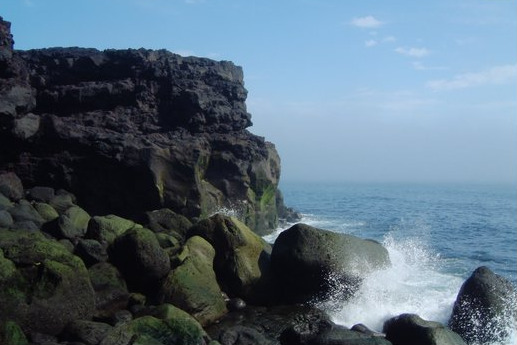 The evidence indicates that this mountain of rock covering 425 square miles rapidly broke into 50 pieces and slide apart over an area of more than 1,300 square miles in a biblical, not a "geological," timeframe. * "150 Million" year-old Squid Ink Not Decomposed: This ink had dehydrated but had not decomposed! The British Geological Survey's Dr. Phil Wilby, who excavated the fossil, said, "It is difficult to imagine how you can have something as soft and sloppy as an ink sac fossilised in three dimensions, still black, and inside a rock that is 150 million years old." And the Daily Mail states that, "the black ink was of exactly the same structure as that of today’s version." And Wilby added, "Normally you would find only the hard parts like the shell and bones fossilised but... these creatures... can be dissected as if they are living animals, you can see the muscle fibres and cells. It is difficult to imagine... The structure is similar to ink from a modern squid so we can write with it..." Why is this difficult for evolutionists to imagine? 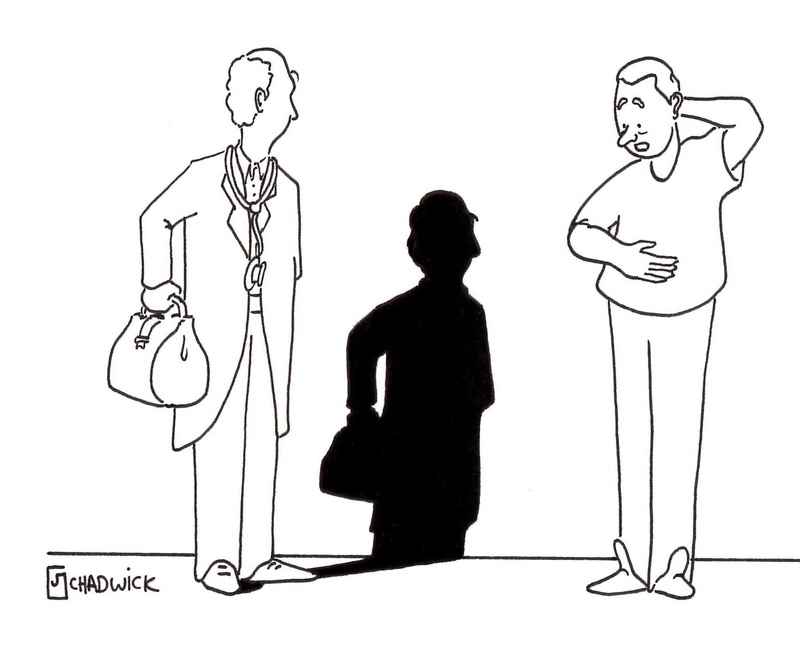 Because as Dr. Carl Wieland writes, "Chemical structures 'fall apart' all by themselves over time due to the randomizing effects of molecular motion." 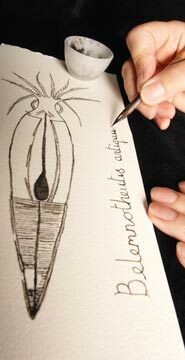 * "160 Million" year-old Cuttlefish "ink sacs somehow escaped decomposition": Yes. Somehow. 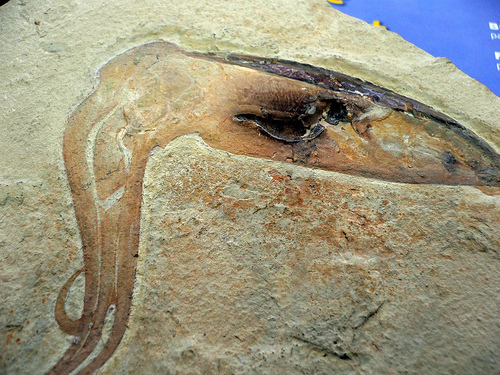 In their May 2012 National Geographic article, Fossil Ink Sacs Yield Jurassic Pigment--A First, the NG editors report that the ink is "'strikingly' similar to that of modern cuttlefish". [But as RSR says, read this as "identical" to modern cuttlefish, similar to the multitude of examples documented by creation Dr. Carl Werner in his fabulous Living Fossils DVD.] RSR appreciates evolutionary scientist and ink study co-author, University of Virginia Prof. John D. Simon, for acknowledging that, "As far as we can tell by everything we've thrown at it, the [ancient] ink is indistinguishable from modern ink." Hopefully though, Dr. Simon will reconsider the mountain of evidence for a young earth. For only then can he help his students understand how it is possible, as Nat'l Geographic reports, that "the Jurassic ink sacs somehow escaped decomposition, providing scientists with 'exceptional' soft tissue specimens." Exceptional. Yes! * Rare School of Jellyfish Fossilized: Previously, seven sedimentary layers had been described as taking a million years to form. And because jellyfish have no skeleton, it is rare to find them among fossils. But now, reported in the journal Geology, a school of jellyfish fossils have been found throughout those same seven layers in central Wisconsin, showing that they were not deposited over a million years, but during a single event and quickly enough to trap a school of jellyfish. This fossil school, therefore, taken as a unit forms a polystrate fossil. 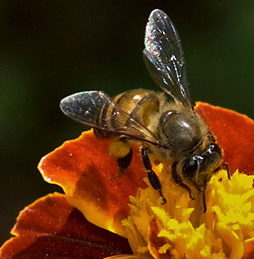 * Asiatic vs. European Honeybees: These two populations of bees have been separated supposedly for seven million years. 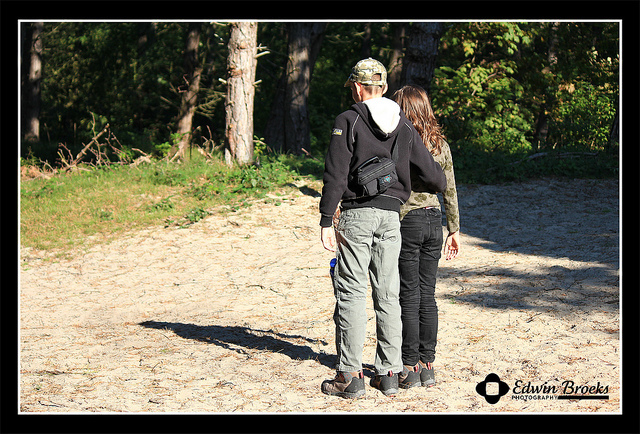 A researcher decided to put the two together to see what would happen. What we should have here is a failure to communicate that would have resulted after their "language" evolved over millions of years. 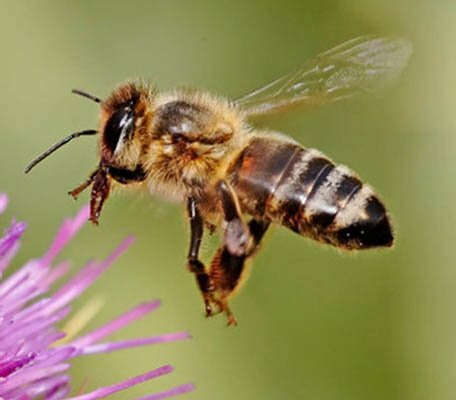 However, European and Asiatic honeybees are still able to communicate, putting into doubt the evolutionary claim that they were separated over "geologic periods." For more, see the Public Library of Science, Asiatic Honeybees Can Understand Dance Language of European Honeybees. 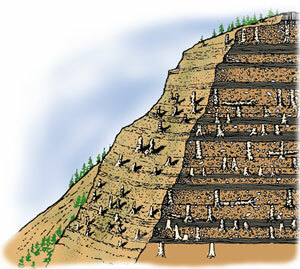 * Carlsbad Cavern: New Mexico, Nat'l Park Service sign said 260 MYA, then 8MYA, then 2MYA, and then they took down the sign that had claimed that formation took millions of year. On Bob Enyart's family vacation in 2005 the heard on site what you can hear from Carlsbad's official audio tour, which now states that the, "rate of formation depends on the amount of available water." See YoungEarth.com for the documentation. * Now It's Allegedly Two Million Year-Old Leaves: "When we started pulling leaves out of the soil, that was surreal, to know that it's millions of years old..." sur-re-al: adjective: a bizarre mix of fact and fantasy. In this case, the leaves are the facts. Earth scientists from Ohio State and the University of Minnesota say that wood and leaves they found in the Canadian Arctic are at least two million years old, and perhaps more than ten million years old, even though the leaves are just dry and crumbly and the wood still burns! * Lihir Gold Deposit: in Papua New Guinea, evolutionists assumed the more than 20 million ounces of gold in the Lihir reserve took millions of years to deposit, but as reported in Science magazine geologists can now demonstrate that the deposit could have formed in thousands of years, or far more quickly! * Surtsey Island, Iceland: Of the volcanic island that formed in 1963, New Scientist reported in 2007 about Surtsey that "geographers... marvel that canyons, gullies and other land features that typically take tens of thousands or millions of years to form were created in less than a decade." Yes. 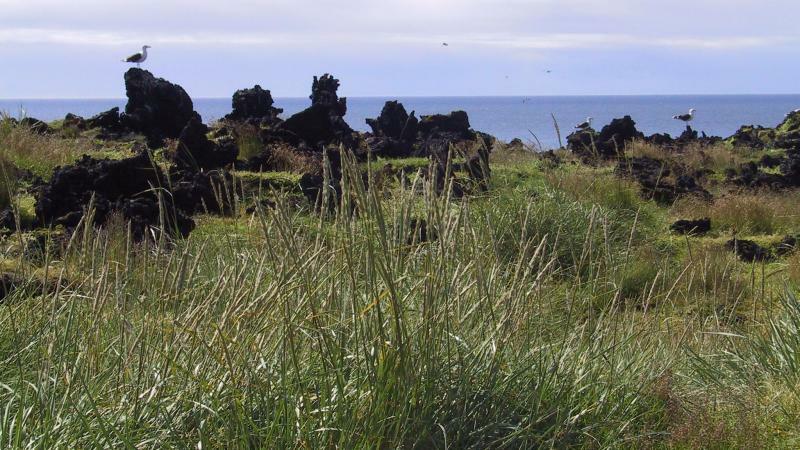 And Iceland's official geologist wrote in the months after Surtsey formed, "that the time scale," he had been trained "to attach to geological developments is misleading." For what is said to "take thousands of years... the same development may take a few weeks or even days here," including to form "a landscape... so varied and mature that it was almost beyond belief" with "wide sandy beaches and precipitous crags... gravel banks and lagoons, impressive cliffs… hollows, glens and soft undulating land... fractures and faultscarps, channels and screes… confounded by what met your eye... boulders worn by the surf, some of which were almost round..."
* Manganese Nodules Rapid Formation: Allegedly, as claimed at the Wikipedia entry from 2005 through 2012: "Nodule growth is one of the slowest of all geological phenomena – in the order of a centimeter over several million years." Wow, that would be slow! 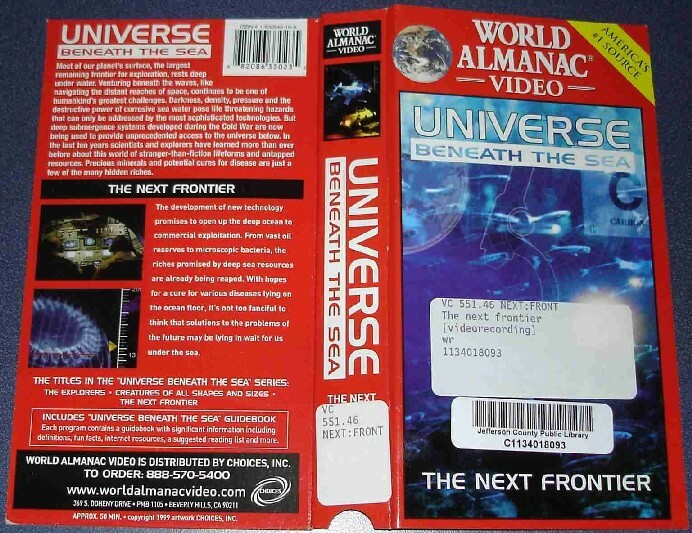 And a Texas A&M Marine Sciences technical slide presentation says, “They grow very slowly (mm/million years) and can be tens of millions of years old.” But according to a World Almanac documentary they have formed "around beer cans," said marine geologist Dr. John Yates in the 1997 video Universe Beneath the Sea: The Next Frontier. There are also reports of manganese nodules forming on World War II ships. See more at TOL and in the print edition of the Journal of Creation. * "6,000 year-old" Mitochondrial Eve: As the Bible calls "Eve... the mother of all living" (Gen. 3:20), genetic researchers have named the one woman from whom all humans have descended "Mitochondrial Eve." But in a scientific attempt to date her existence, they openly admit that they included chimpanzee DNA in their analysis in order to get what they viewed as a reasonably old date of 200,000 years ago (which is still surprisingly recent from their perspective, but old enough not to strain Darwinian theory too much). But then as widely reported including by Science magazine, when they dropped the chimp data and used only actual human mutation rates, that process determined that Eve lived only six thousand years ago! In Ann Gibbon's Science article, "Calibrating the Mitochondrial Clock," rather than again using circular reasoning by assuming their conclusion (that humans evolved from ape-like creatures), they performed their calculations using actual measured mutation rates. 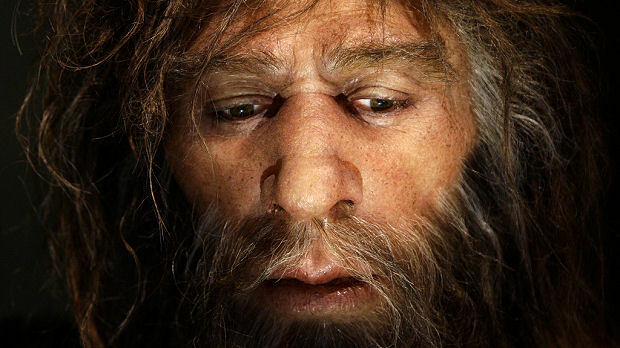 This peer-reviewed journal then reported that if these rates have been constant, "mitochondrial Eve… would be a mere 6000 years old." See also the journal Nature and creation.com's "A shrinking date for Eve," and Walt Brown's assessment. Expectedly though, evolutionists have found a way to reject their own unbiased finding (the conclusion contrary to their self-interest) by returning to their original method of using circular reasoning, as reported in the American Journal of Human Genetics, "calibrating against recent evidence for the divergence time of humans and chimpanzees," to reset their mitochondrial clock back to 200,000 years. 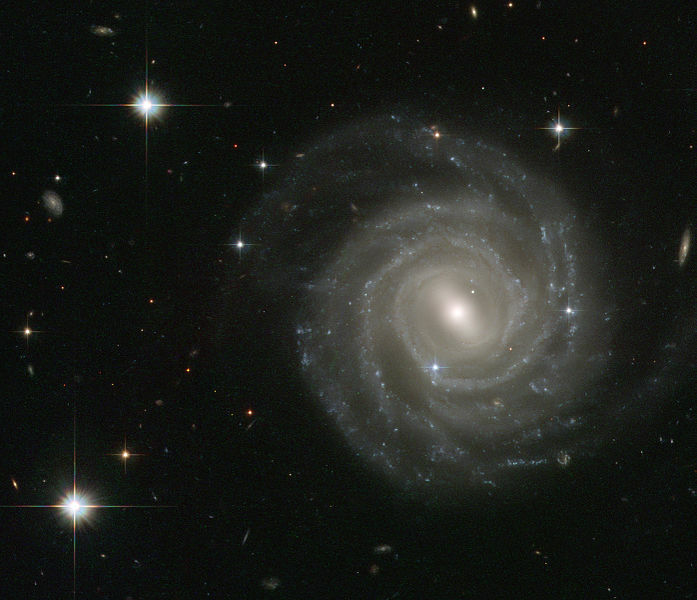 * Spiral Galaxies: after their alleged billions of years the spiral arms of “pinwheel” galaxies should now be deformed, since as has been known for decades, the speed of the arms does not align with the galaxy centers, so there is “missing billions of years” of deformation in spiral galaxies. Atheistic astronomers have great difficulty even explaining where our own Moon came from, let alone our entire solar system and the entire universe. And just like Darwin's "Origin of Species" begins with species, the standard models of star formation begin with the explosion of preexisting stars or with star formation already underway. Astrophysicists even admit they can’t figure out which formed first, stars or galaxies, showing that their Big Bang hypothesis does not merit the absolute trust that millions put in it. Thus far from being able to explain how the universe could form apart from God, they are groping in the dark. See RSR 7-25-08 at KGOV. * Supernova Remnants: an explosion appeared in the night sky in 1054 A.D. as a supernova remnant (SNR) forming the Crab Nebula. 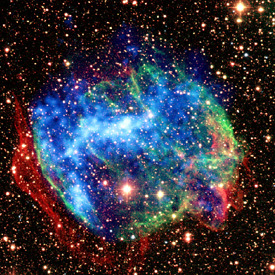 Evolutionary scientists have measured and calculated the expected rate that stars would explode. However, if the universe is billions of years old, the vast majority of SNRs (like the Crab Nebula) that should exist, are missing! Instead, the number of SNRs corresponds well to the expected number if the universe is less than 10,000 years old, especially considering that astronomers have not found a single SNR at Stage 3 (a great diameter)! Of course, the lack of Stage 3 SNRs is consistent with the young universe. Listen to this Real Science Radio program at KGOV.com! * The Missing Big Bang Shadow: The missing "shadow" of the Big Bang from behind nearby galaxies is a prediction of biblical creationism. Yet the Astrophysical Journal reported that no shadow was detected after averaging measurements from NASA data for 31 galaxy clusters. As a Huntsville, Alabama scientist Dr. Richard Lieu stated, "Either... the Big Bang is blown away or ... there is something else going on'." Other evidence consistent with a not-so-old universe includes connected galaxies, galaxy clusters, the missing gas and dust of intracluster medium (ICM) in globular clusters of hundreds of thousands of stars purportedly emitting matter from solar winds for billions of years, and nearby blue stars! * Saturn’s Rings: do not show the stability predicted by their presumed 50 to 100 million year-old age, but have changed significantly since man’s first mappings. See RSR 4-10-06 at KGOV. * 9 Billion Years of Missing Metal in Spiral Galaxies: Some people don't like heavy metal, but who would have chucked nine billion years worth? 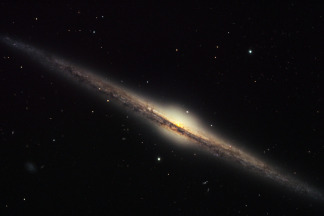 Fifteen entire galaxies studied contradict the standard model of star and galaxy formation which claims that as billions of years pass during star evolution, they're supposed to create way more heavier metals than these trillion or so stars possess. See this at Space.com. * Earth's Magnetic Field Rapid Decay: Disproving any notion that magnetic "reversals" must occur over long periods, as documented by Dr. Walt Brown, Evidence Suggesting Extremely Rapid Field Variations During a Geomagnetic Reversal, Earth and Planetary Science Letters, 1989; Earth's Field Flipping Fast, New Scientist, 1992; New Evidence for Extraordinarily Rapid Change of the Geomagnetic Field During a Reversal, Nature 1995. "At one time the orientation of the earth's magnetic field changed rapidly by up to 6 degrees per day for several days," Brown, 2008. Regarding the rapid decay of the earth's magnetic field, for which careful worldwide measurements exist since 1900, with the data curve consistent with the decay rate going back to measurements from 1835 to the 20th century, see RSR's Spiders & Termites & Magnets! - allegedly 600 million year old rock contains LIVING bacillus (Nature 2000). * Carbon-14 Found Everywhere It's Not Supposed To Be: Carbon-14 C14 decays in only thousands of years and therefore cannot last for millions. Thus evolutionists did not expect to find C-14 EVERYWHERE it shouldn't be if the earth were old (Answers 2011). 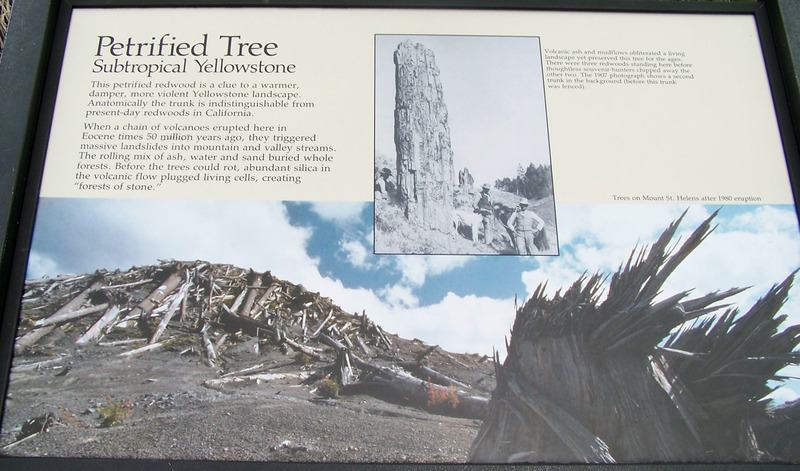 Carbon-14 is found in petrified wood, coal, oil, limestone, graphite, natural gas, marble, deep ground water, dinosaur fossils, and even in supposedly billion-year-old diamonds! A secondary assumption by old-earth scientists proposes that the C-14 in diamonds (coal, etc.) must have come from C-13 and neutron capture. However, first, radio activity is concentrated in continental rock (see RSR Prediction below), and secondly, relatively speaking, radioactivity is relatively scare even in the continental crust, at least as documented by this U.S.G.S. report for enormous swatches of land. Thirdly, a geologist with a degree from Colorado's School of Mines who has a background in nuclear physics (who also spent years bombarding various elements with neutrons to make isotopes for industry), explained to RSR that Carbon does not easily absorb neutrons because it is the heavier elements beginning with Sodium that readily capture neutrons. Further, while it is possible but extremely unlikely that a Carbon atom will capture a free neutron, industrial processes use Carbon to slow down neutrons, whereas they use heavier elements, typically starting with Silicon, which is almost double the atomic weight of Carbon, for neutron capture. Consider also, as Dr. Paul Giem writes, that "since nitrogen-14 captures neutrons 110,000 times more easily than does carbon-13," samples with even tiny amounts of nitrogen would dramatically increase carbon dates, such that, "If neutron capture is a significant source of carbon-14 in a given sample, radiocarbon dates should vary wildly with the nitrogen content of the sample." 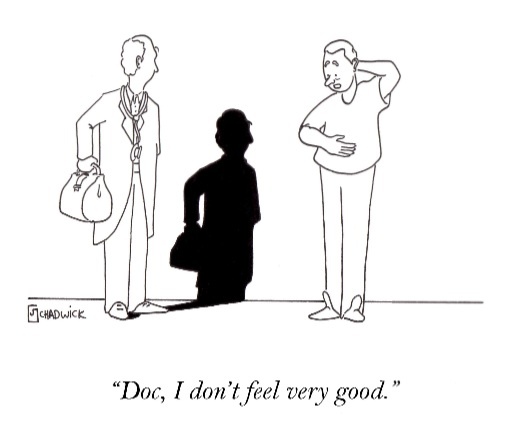 Giem adds, "I know of no such data." And recognizing that U.S.G.S report of scarce crustal radioactivity for coal, basalt, shales, granite, fly ash, etc., Dr. Jonathan Sarfati builds upon Dr. Giem's research arguing that neutron capture could account for less than one 10,000th of the C-14 in diamonds (see these peer-reviewed calculations). See more at RealScienceRadio.com/Carbon-14. - plain water, sprayed on soft limestone (as miners do in Australia) to turn it into hard rock. * Even Faster Rocks: As listed in Dec, 2010 Creation Matters, radiometric dating by Rubidium-Strontium gives a 1.3 billion year age for lava atop the Grand Canyon which would be 300 million years older than the precambrian basalt at the bottom of the canyon, as reported by Steven Austin, Ph.D. Also, the Potassium-Argon dating method incorrectly indicates that certain minerals hardened into stone 350,000 years ago, when in reality they solidified just recently, in 1986, from lava that flowed six years after the enormous 1980 Mount St. Helens eruption. And some of the mineral within the then ten-year old rock was wrongly dated as having solidified two million years earlier. 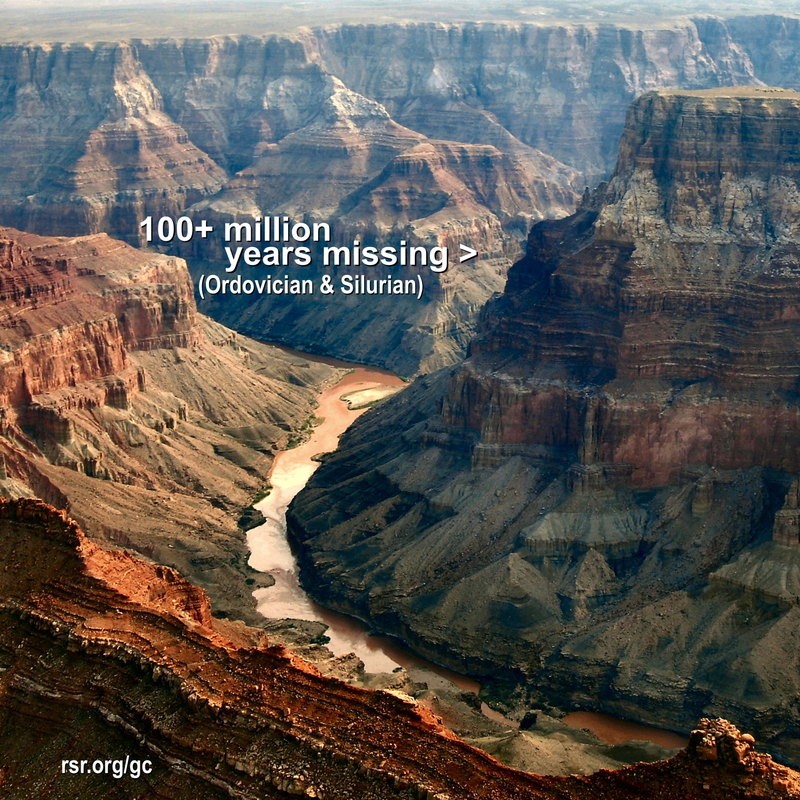 * Grand Canyon's Millions of Missing Years: According to evolutionary geologists, there are MORE THAN 100 MILLION YEARS MISSING in the extraordinarily regular and straight layers of the Grand Canyon. The supposed geological layers entirely missing from the beautifully formed Grand Canyon strata, according to the National Park Service, include the Ordovician and the Silurian. 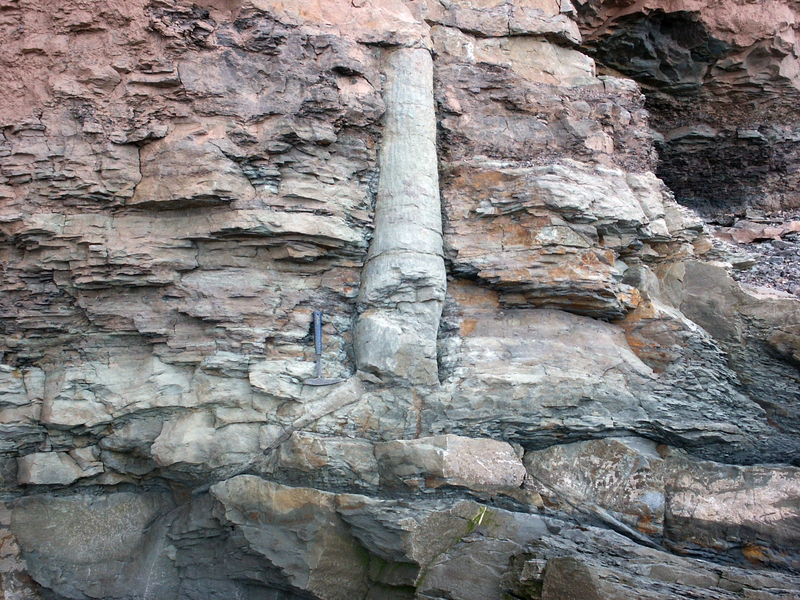 The flat boundaries between strata provide hard evidence proving that millions of years of erosion DID NOT OCCUR, and that therefore, those millions of years DID NOT PASS, neither in the canyon nor anywhere on Earth. Also, the enormous side canyons, many of which would be major tourist attractions if they had formed elsewhere on Earth, have no river, Colorado or otherwise, to explain their existence, for they were formed by the rapid drainage of groundwater in the weeks after the flood catastrophically formed after the breach of a natural dam. The Grand Canyon formed rapidly. 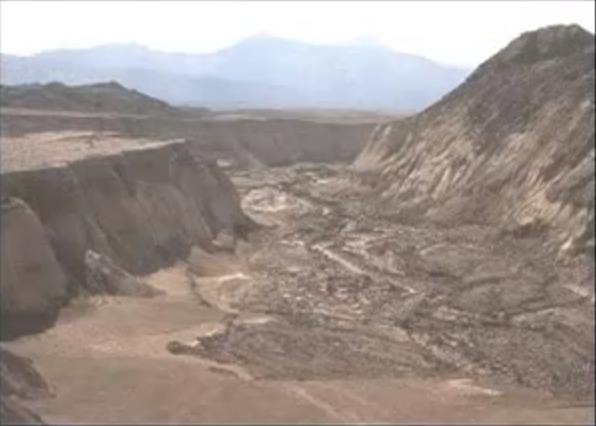 * Death Valley Volcano Erupts AFTER Formation of Earth: According to the USGS, "The understanding of the timing of eruptions [in Death Valley] and the timing of the building up to eruptions is changing." Anti-biblical bias frequently leads scientists to a knee-jerk claim of events occurring tens of thousands or millions of years ago, which if true would falsify the Bible account of the creation week and the literal interpretation of Genesis presented by Jesus Christ Himself. 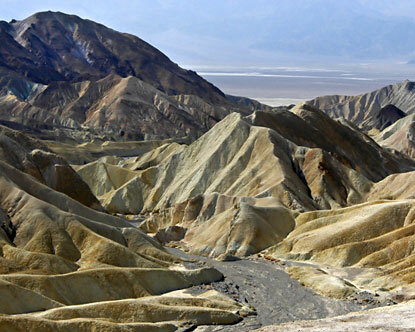 According to USA Today, in this particular instance, the old claim that a Death Valley eruption occurred 10,000 years ago, which as Isaac Newton himself would have pointed out, would awkwardly have been prior to God's creation of the universe, actually occurred only 800 years ago, according to more careful scientific observations, as per the trend evident on this list-of-not-so-old-things! * Initials Tests Show Mostly Left-Handed Amino Acids in Amber, Shale, and Chert: Like hands and hockey sticks, some molecules are right or left handed. Life uses 100% left-handed amino acids to build proteins. 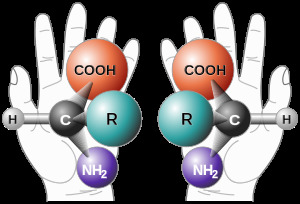 The laws of chemistry demonstrate that after death, amino acids racemize back to a 50-50 mixture of right- and left-handed acids. 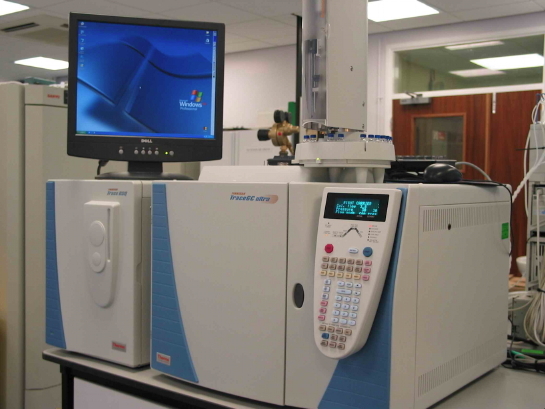 England's Royal Society published a time range for this physical process which, "produces totally racemized amino acids in 10(5)-10(6) [100,000 to 1,000,000] years in most environments on the Earth." (So researchers have even begun dating whale carcasses by the spherical growth patterns in the eye by measuring the percent of left-handed acids in each lens layer. Related: Dating living mammals by the racemization of aspartic acid.) Yet allegedly far older insects in amber yield mostly left-handed amino acids such that researchers shockingly suggest a half-life of a billion years for racemization in amber! 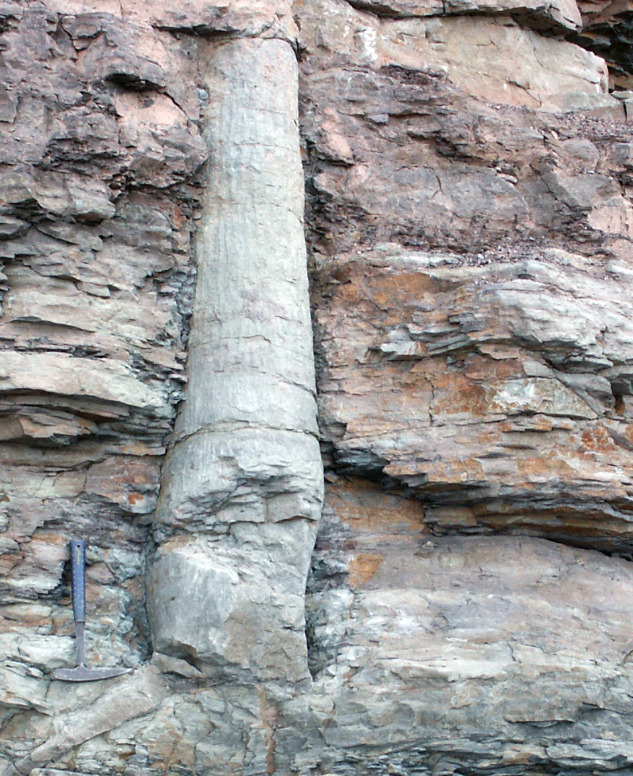 However, while almost all of the research on this soft-tissue webpage is reported from secular sources, in this case creationist scientists have reported primarily left-handed amino acids in Wyoming oil shale (in the Green River region) and also in the supposedly three-billion year old Fig Tree Chert (flint-like sedimentary rock that can contain small fossils) in South Africa. So just as scientists have begun reporting on the carbon dating of dinosaur soft tissue, and as they've found unracemized amino acids in Pleistocene egg shells and elsewhere, RSR joins with the Royal Academy (although for different reasons) in calling for continued biomolecule research on dinosaur fossils including in determining their degree of left handedness. But we especially call for Carbon 14 dating of some of our "oldest" amber specimens! And finally, while even brief heating can speed the racemization process, nonetheless, RSR predicts much more left-handedness will be found in supposedly ancient dinosaur tissue. * Engineer's Canyon: [RSR Retracts this Point: After broadcasting this program, Real Science Radio asked a scientist who has been teaching graduate courses in remote (satellite, etc.) sensing to review this claimed explanation for Engineer's Canyon. Dr. Ed Holroyd's careful 10-page report, An analysis of the canyons in the Toutle River, states on page 6 regarding "The Engineers Canyon (EC) and 'Little Grand Canyon' (LGC)" that, "These already existed at the time of this image, and so the continued pumping through 1985 did not carve these canyons, but may have enlarged Engineers Canyon. Original RSR text from this program's show summary [this page], now retracted, stated: "Many people asked to explain the photo on the right might claim that over millions of years that small stream eroded the canyon. In reality, Engineers' Canyon, on the north edge of the Toutle River valley just west of Spirit Lake, eroded it in the early 1980s over a period of two years." 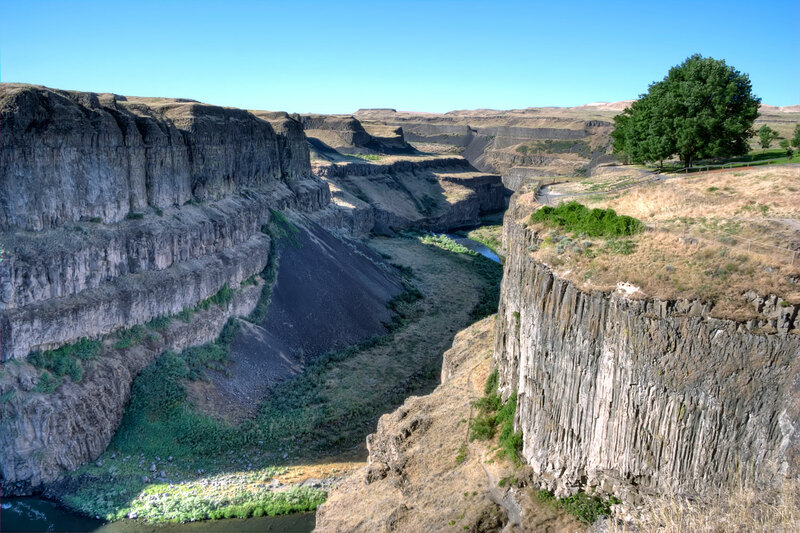 * The Palouse River Gorge: In the southeast of Washington State, the Palouse River Gorge is one of many features formed rapidly by 500 cubic miles of water catastrophically released with the breaching of a natural dam in the Lake Missoula Flood (which gouged out the Scablands as described above). 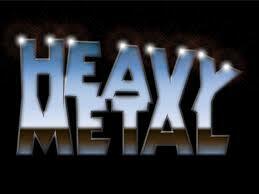 So, hard rock can be breached and eroded rapidly.